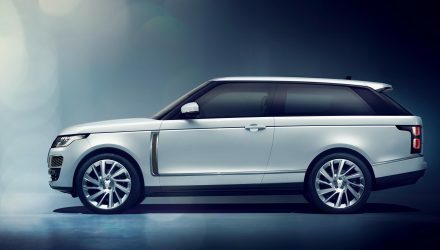 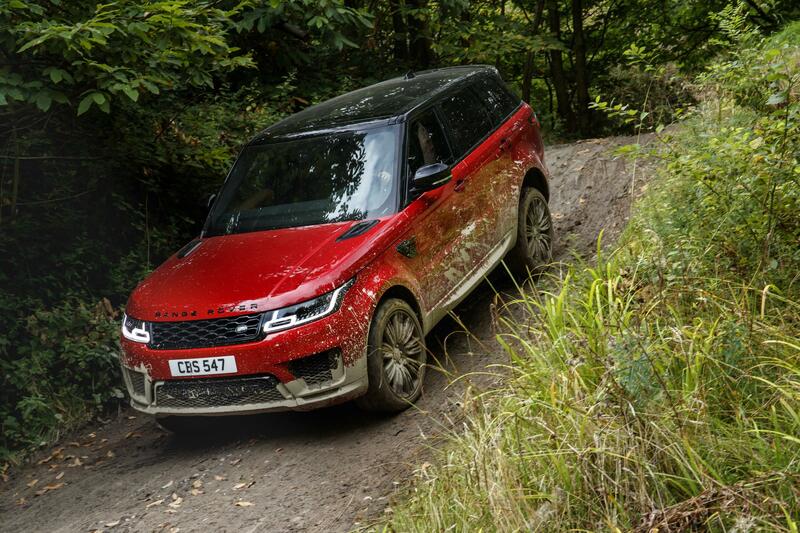 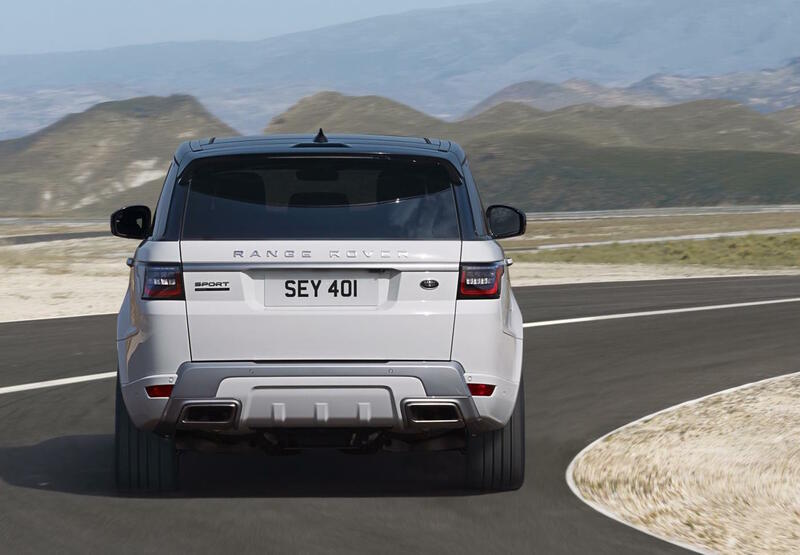 Land Rover Australia is introducing its first plug-in hybrid version of the Range Rover Sport, called the P400e, coinciding with the launch of the 2018 model year range. 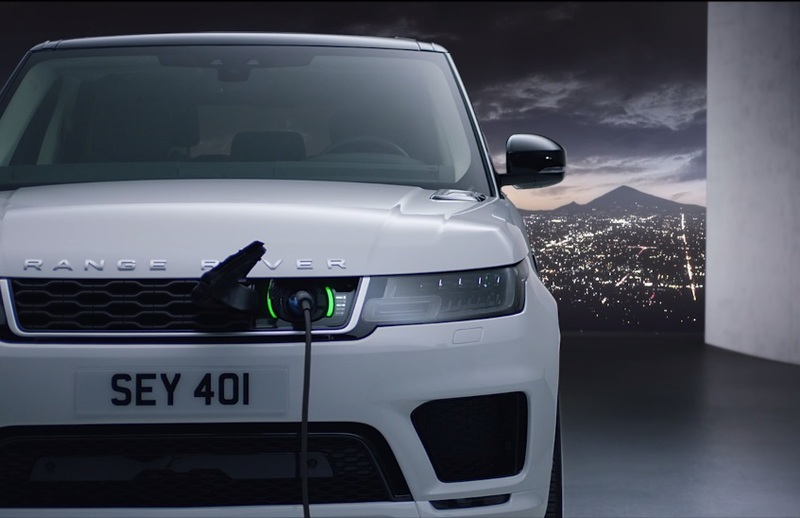 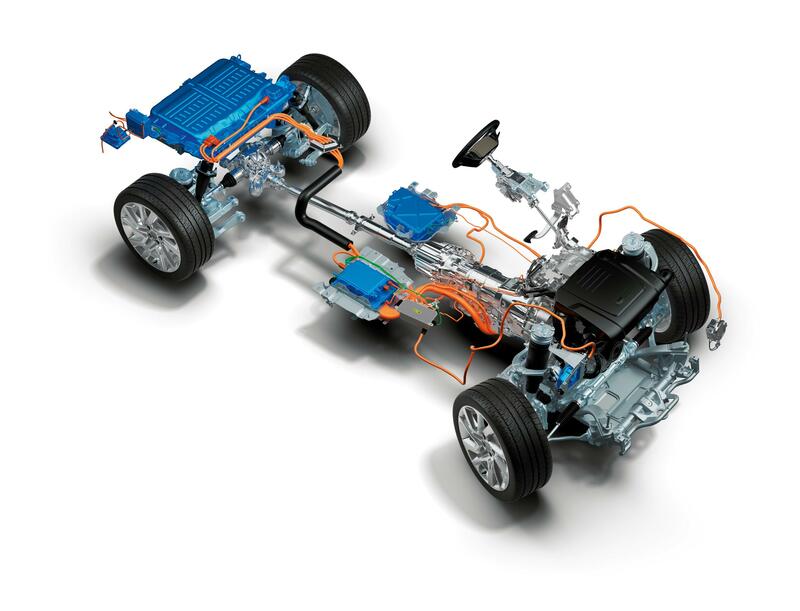 The hybrid is part of Jaguar Land Rover’s greater plan of introducing electrified variants of all models from 2020. 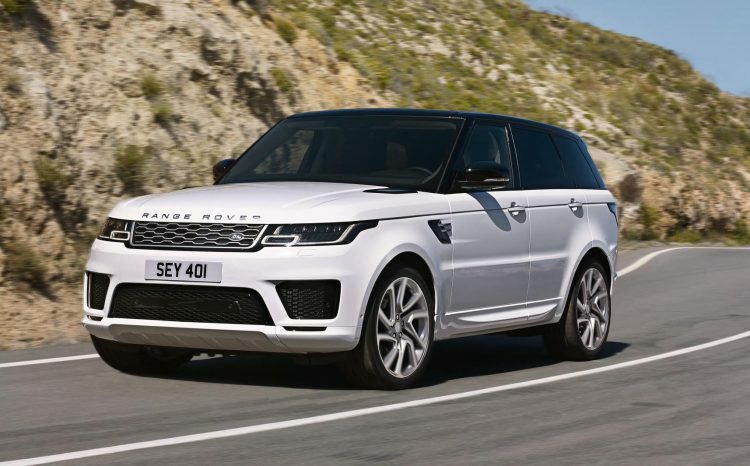 The Range Rover Sport plug-in hybrid, badged as the P400e, comes with a 2.0-litre turbo four-cylinder Ingenium petrol engine producing 221kW, paired with an 85kW electric motor. 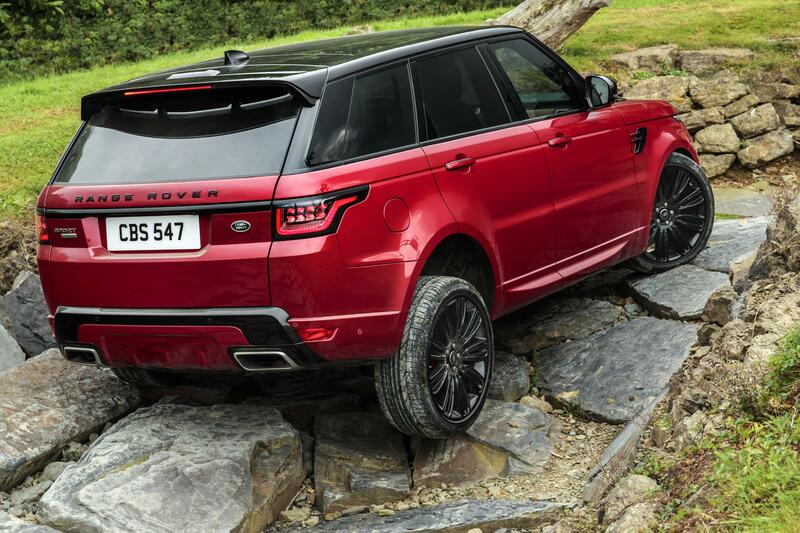 Combined output is rated at an impressive 297kW, with 0-100km/h coming up in just 6.7 seconds. 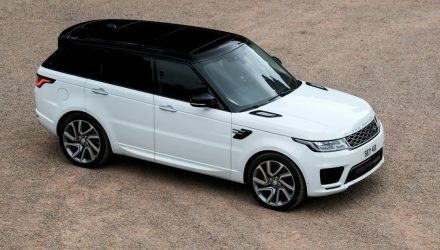 As one of Australia’s best-selling premium luxury SUVs, we expect that the new technology and upgrades to the 2018 Range Rover Sport will be of great appeal to our customers. 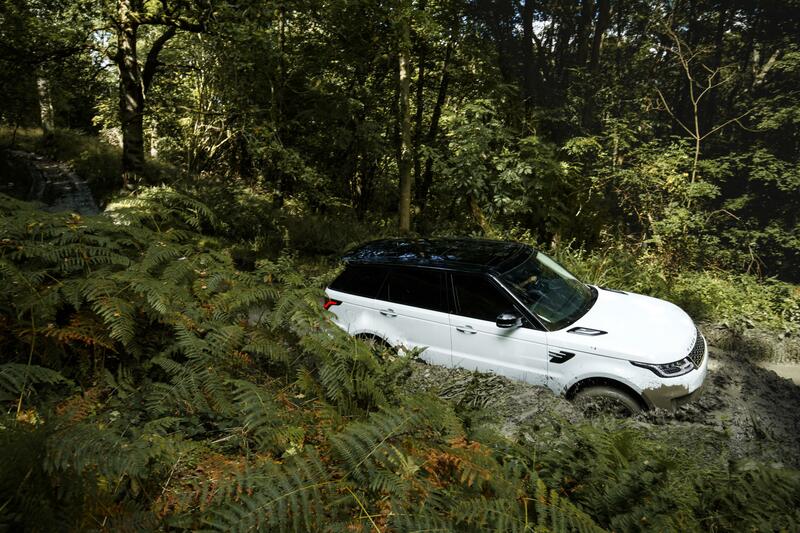 For the first time Australian customers will experience zero-emission near-silent on and off-road luxury without compromising any off-road capability. 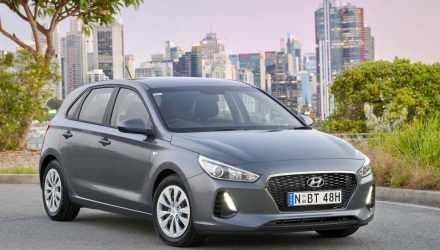 In other areas of the lineup, the MY2018 range introduces the company’s latest Ingenium engine family including a twin-turbo four-cylinder diesel, a four-cylinder petrol producing up to 221kW, and the usual V6 and supercharged V8 offerings. 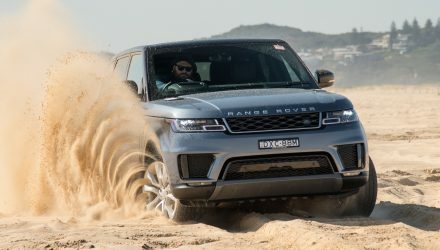 Some of the latest technologies introduced include Touch Pro Due multimedia, while the flagship SVR version gets styling revisions with more carbon and the engine output is increased from 405kW to a whopping 423kW. 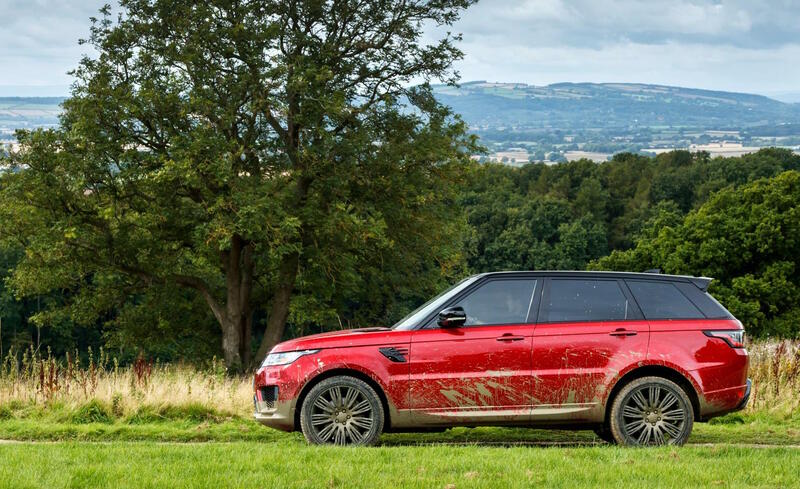 The 2018 Range Rover Sport lineup will arrive in Australia in April, with prices starting from $95,100 (excluding on-road costs).